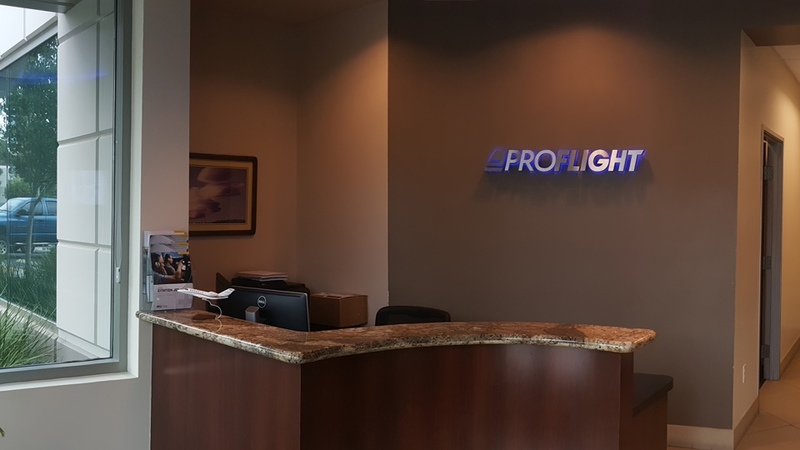 Discover a 21st century training facility, which features full flight simulators, flight training devices, and personalized learning, to enhance our guests' experience. 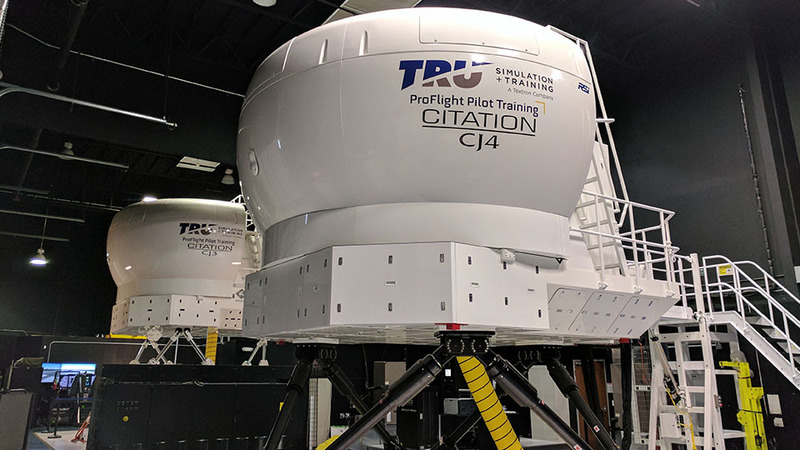 TRU’s Carlsbad pilot training center offers the only CJ4 full flight simulator on the west coast and the only convertible Conquest I & II simulator in the industry. 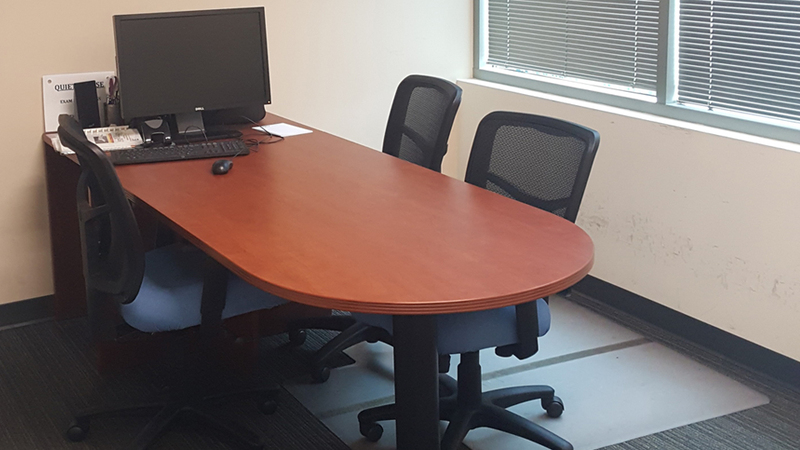 The facility is conveniently located less than one mile from KCRQ and close to pilot-friendly amenities and desirable attractions. TRU will exceed your every expectation with a higher level of service, centered on your unique needs. You focus on becoming the best pilot you can possibly be.